Make your own Stems multitrack files with Native Instruments' free Stem Creator Tool. 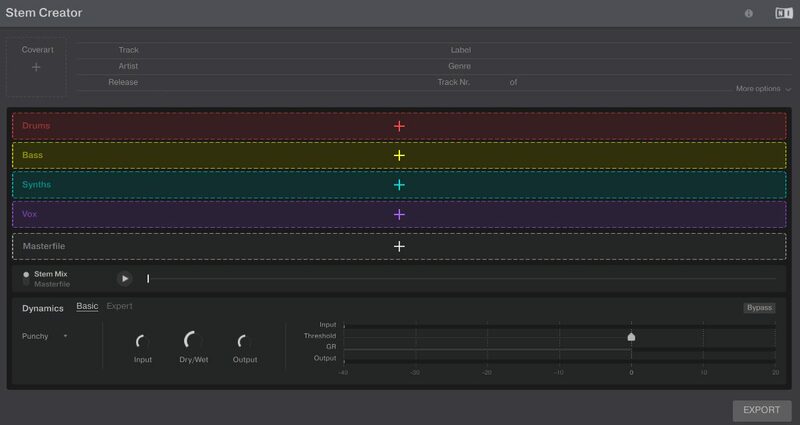 Native Instruments just launched its free Stem Creator Tool, an app that lets you create your own Stems multitrack music files. Native Instruments just launched its Stem Creator Tool, a free standalone app for Mac and PC that lets producers create their own Stems files for playing with compatible hardware and software. The Stem Creator Tool comes in a zip package that includes a quick-start guide to get you set on making your own Stems. While still at its beta stage, Native asserts that it’s stable . Stems are basically multitrack music files in MP4 format that include five distinct tracks: four for individual instruments or groups of instruments (eg drums, bass, synth, vox), and one for the actual song, called a “Master File”. 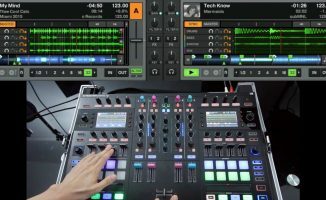 Together, these five tracks form a Stems file, and you can mix any of the four instrument tracks together during a DJ set using Stems-ready controllers like the Traktor Kontrol S8, D2, and F1. 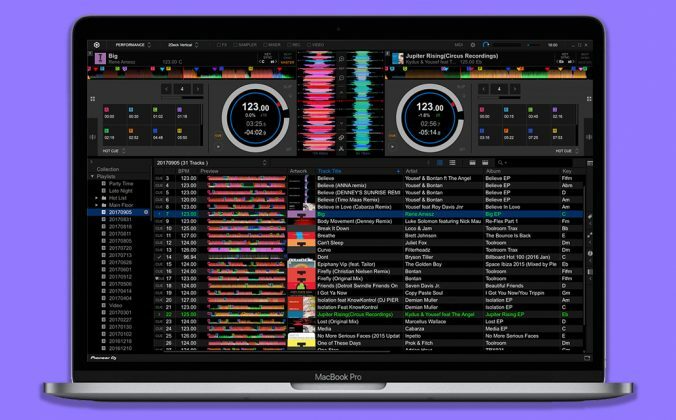 Since Stems launched a few months ago, folks have been talking about whether or not the new file format will catch on, especially since it appears to be integral to Native Instruments’ DJ strategy moving forward. 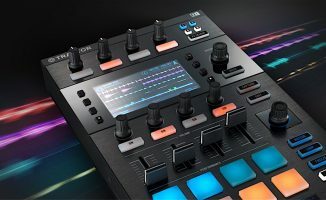 While it’s too early to tell whether it’ll become a standard format for DJs, we’ve already had a chance to review Stems with Stems-ready controllers and found the experience to be quite enjoyable and refreshing. The free availability of this tool should certainly help the supply of Stems files as the format gains a footing out there. • One popular misconception about this tool is that it will be able to somehow magically “turn” and track into a “Stems” track. 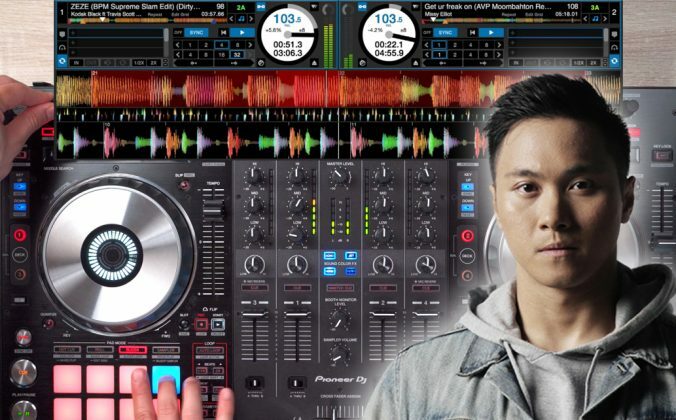 That’s not the case, of course: It is a tool for producers to “mix down” their own productions in a new way allowing DJs to DJ with four groups of parts from the track that together represent the complete track. Check out the tutorial below to learn more about using the Stem Creator Tool. • The Stem Creator Tool is now available at the Stems website. 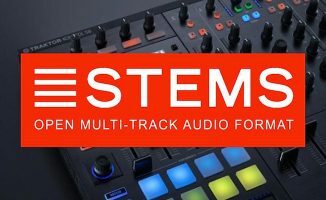 Have you already tried DJing with Stems? 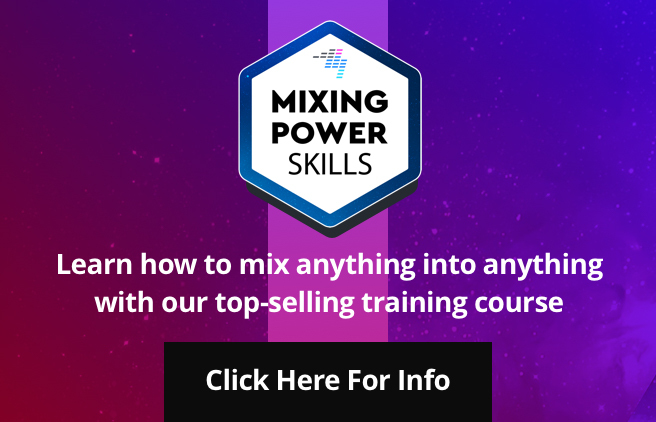 Looking forward to creating your own Stems for live remixing? Let us know your thoughts below. 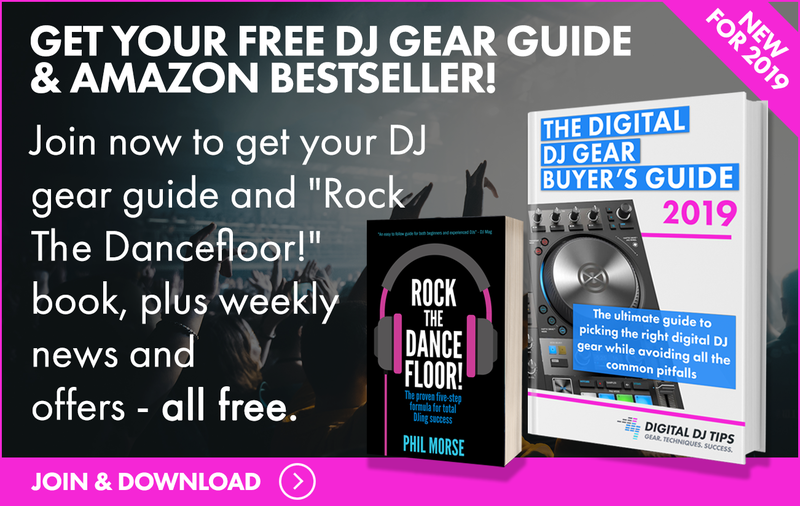 Your Questions: What Non-Traktor Gear Works With Stems? I tried the WIN version and keep getting a 404. They will probably fix it soon. Anyone abel to download the Beta for Windows (or Mac for that matter). Doesn’t seem to be working for me, I get the 404 page of doom. It would be fine but I don’t have 1000 dollars to throw at a controller nor relearning another software I think I will stick to serato. 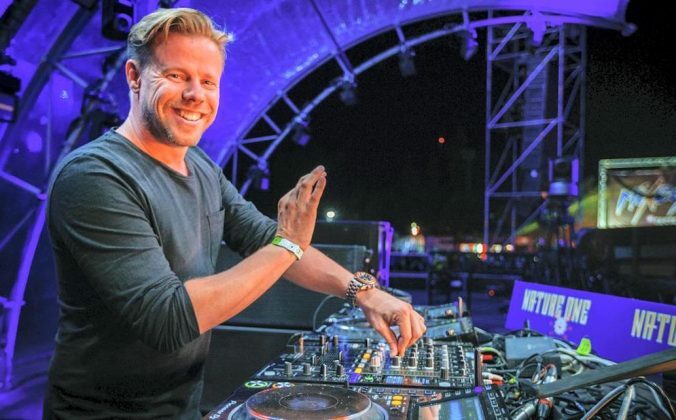 Joey, do you need 2 Traktor Kontrol F1’s to mix? There are points in the video on how to use the tool where I find myself wondering “what kind of idiots do you think we are?!?! ?” That dude talks about some REALLY basic stuff. 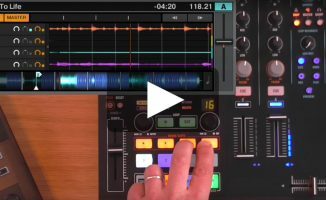 It’s a video meant for beginners to get into Stems 🙂 So yes, the basics really have to be covered, and I’m guessing that a more intermediate tutorial for more advanced users is in the cards. If I have an instrumental, an accapella and a normal version of a track, I could put this into a stem to keep those files closely together? 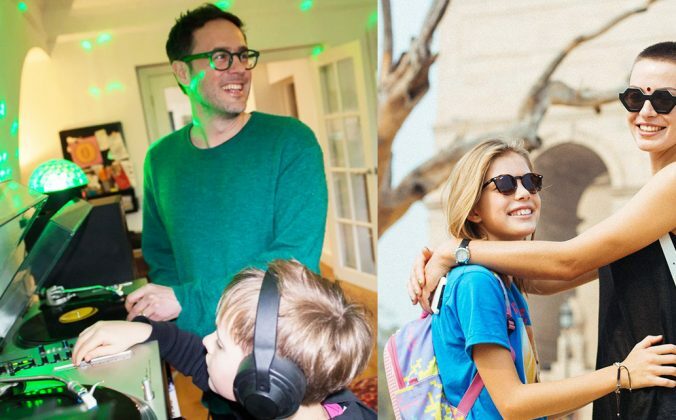 (Making sure they are in sync may be a little work). Well, just waiting then that MixVibes Cross and VirtualD support this format. Not that I am not excited about them it is the fact stems are another money remover from my billfold Plus the controller for those are more really than I wanna spend. 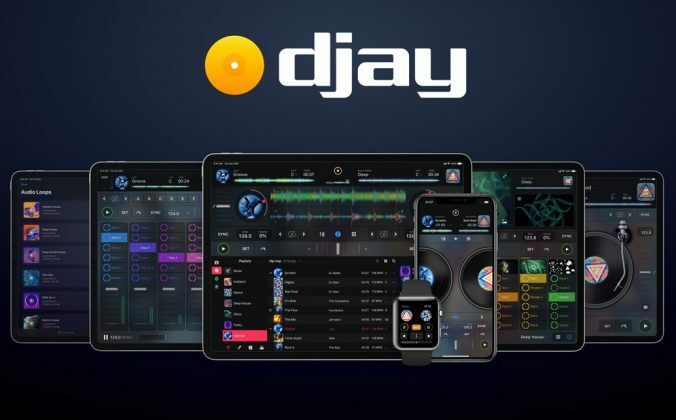 I would like it to be intergrated into more than just traktor products yes they created them but it is possibly something that could revolutionize music to the point for karaoke and backing track for drum solos or guitar riffs and accapella’s . I am sure they have more uses than this but right now the price of accesing them is more than the benefit for me anyway. I used to use chrome tapes for general listening. I’m glad they got this out right away, but as I have an F1 stems won’t really take off for me until a software update that shows the individual stem waveforms on the computer screen.